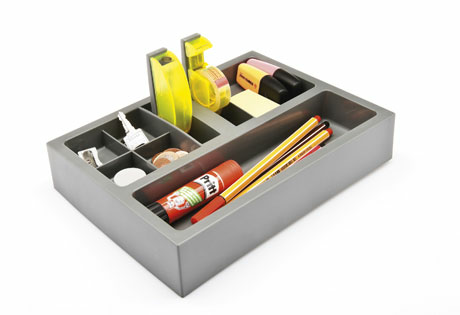 For writing and drawing supplies, this organizational box is essential. 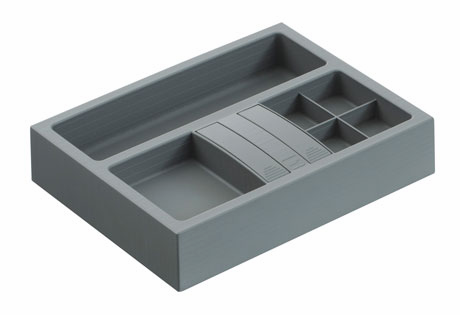 The Orga Set can be used on the desktop or in the drawer of any Moll Desk. 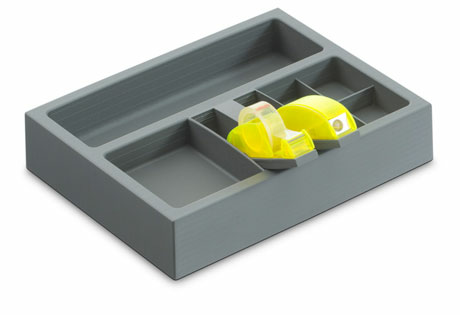 The Orga Set includes a tape dispenser and a pencil sharpener that fold out for easy access. View and Download Orga Set for Desktop Surface or Drawers instructions.